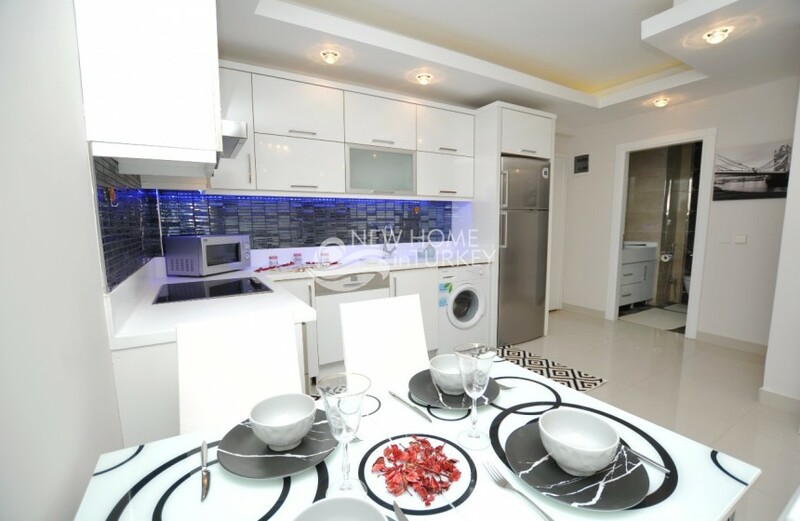 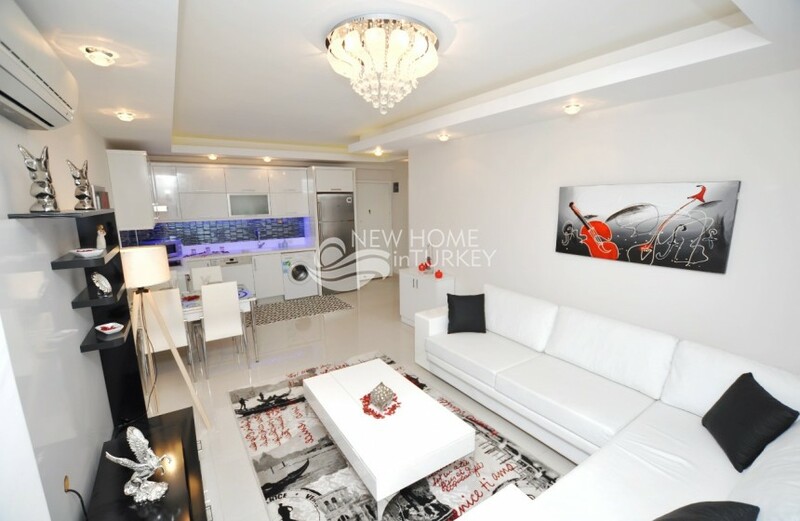 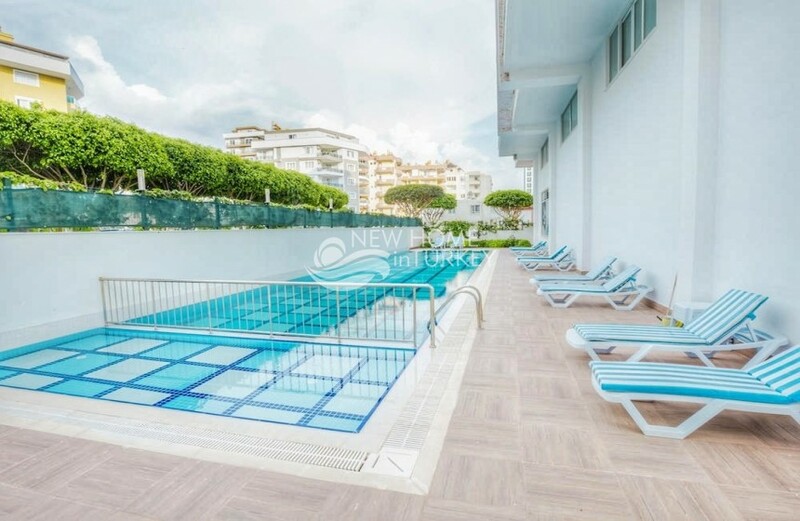 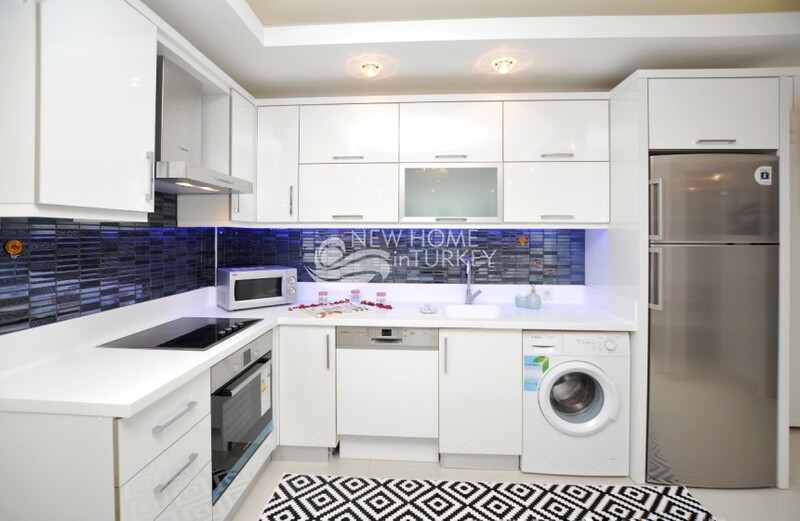 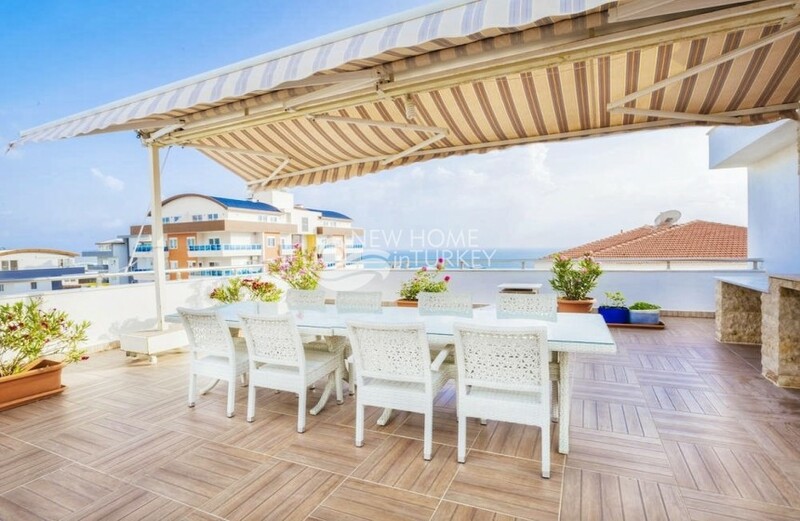 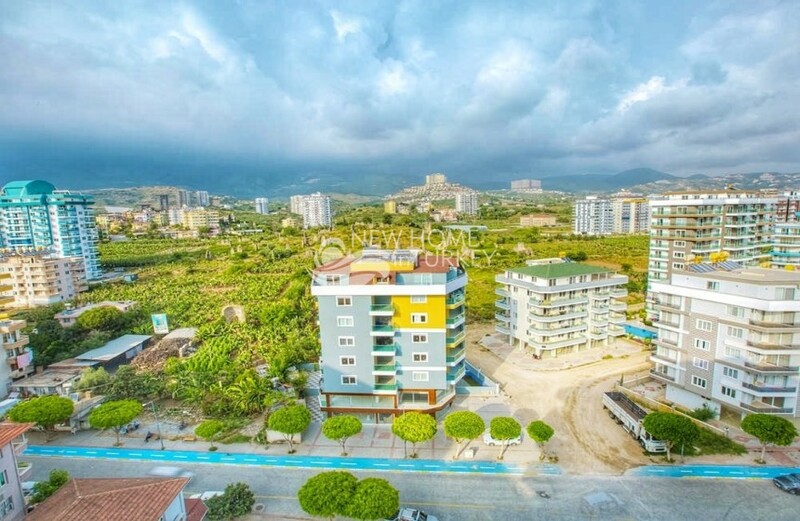 This exceptional one bedroom apartment is part of a luxury and very well known residential complex nicely located in the residential neighborhood of Mahmutlar. 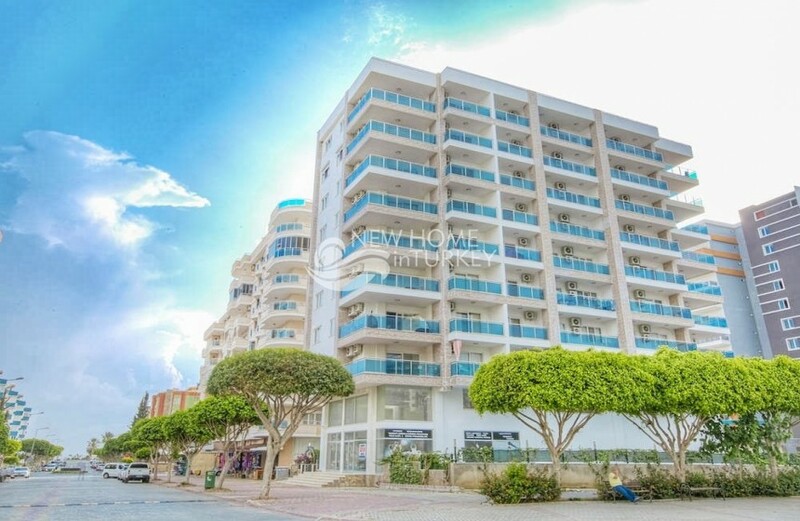 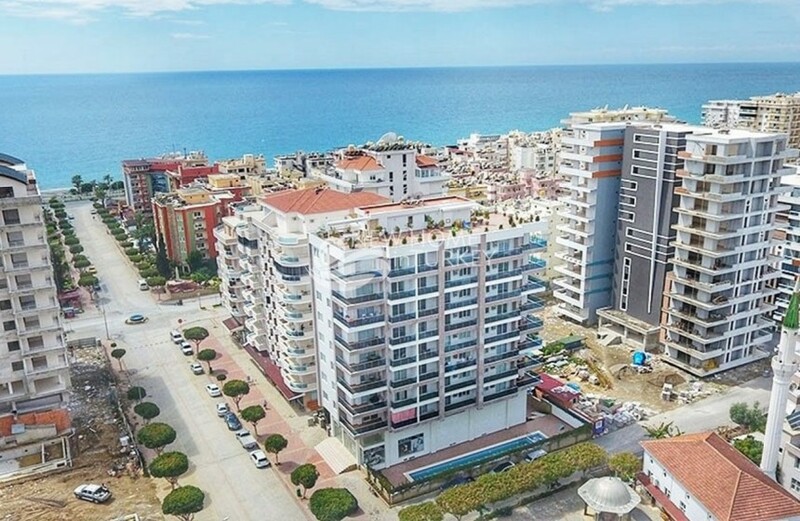 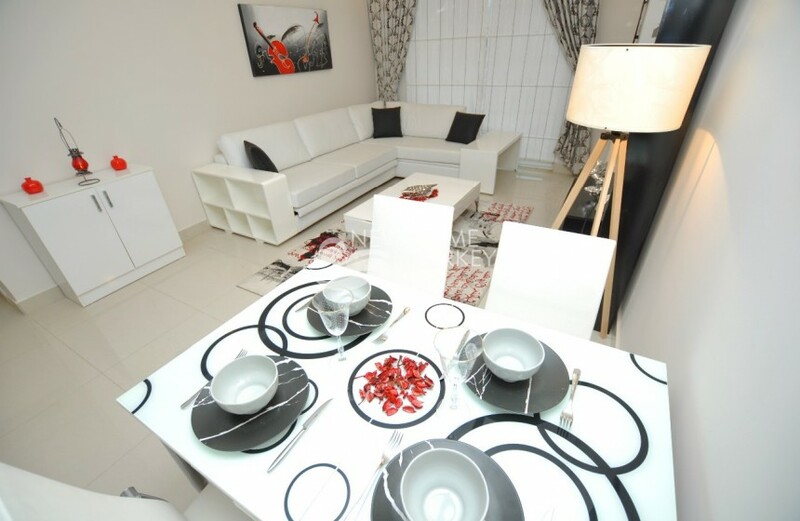 Mahmutlar is well known and much appreciate by property buyers because of its peaceful and residential living environment, yet also having a year round lively social environment, many small and large shops and markets, restaurants good for all tastes and of course easy access to down Alanya. 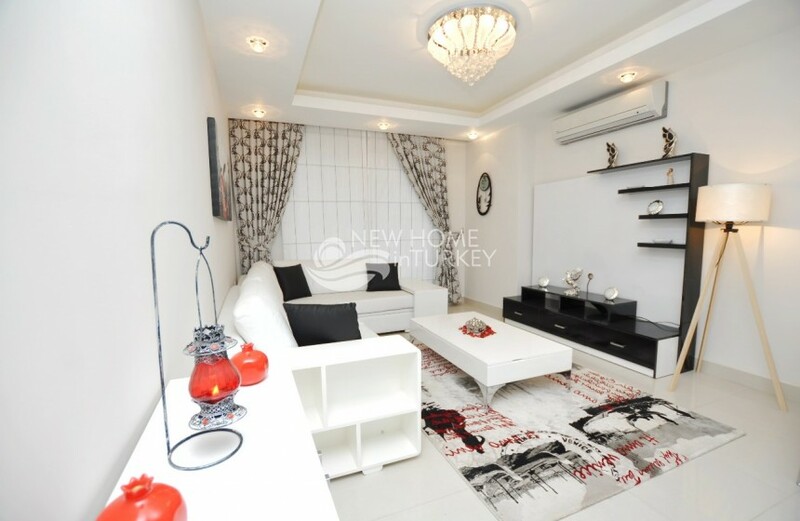 The apartment has quite a comfortable living su..